Tamika has left The Education Trust for her next adventure. Though she is no longer at Ed Trust, we maintain this bio page as a record of the wonderful work she contributed while with us. Tamika plays a key role in coordinating the day-to-day human resources and operations functions within the organization, including benefits administration, recruiting and onboarding efforts, and acting as an overall resource for our staff. Tamika joins us from an IT staffing firm, where she was a recruiter. In this role, she had to work and communicate effectively to function as the liaison between her clients and candidates, working closely with her clients’ HR managers to understand their needs in filling the position. She also assisted with the onboarding process for new hires, maintaining personnel records, and assisting with the payroll process. Previously, Tamika worked in retail management and in television and radio broadcasting, where she gained valuable skills in customer service and thinking on her feet during live broadcasts. 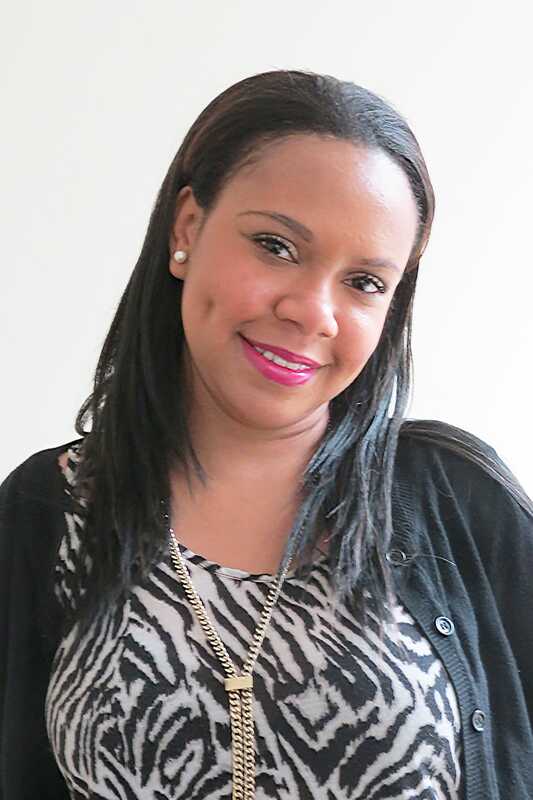 A native New Yorker, Tamika holds a bachelor’s of science in mass communications from Virginia Commonwealth University and spent some time abroad, studying in Paris. Writing poetry and spending time with my family. Although I grew up in an underserved community in the Bronx, my circumstances did not define me. My parents encouraged me to get a good education and to achieve any goal I set my mind to, and so I did. Our work at Ed Trust strives to close the educational achievement gap in order to create equitable opportunities, allowing children of color or those from low-income families to achieve their dreams.